Cokie Roberts offers a riveting look at Washington, D.C. and the experiences, influence, and contributions of its women during one of the most dramatic periods in America’s history. With CAPITAL DAMES: The Civil War and the Women of Washington, 1848-1868 (HarperCollins; On Sale April 19, 2016), she zeroes in on the wives, sisters, and female friends of the men leading America into, and through, this unprecedented conflict. Because of the war, these “belles” of Washington society blossomed into suffragists, journalists, social activists, and philanthropists, engaging with the issues of the day on their own terms and, along with the women who worked in and influenced the government, transformed a sleepy, social Southern city into a place of power and action. 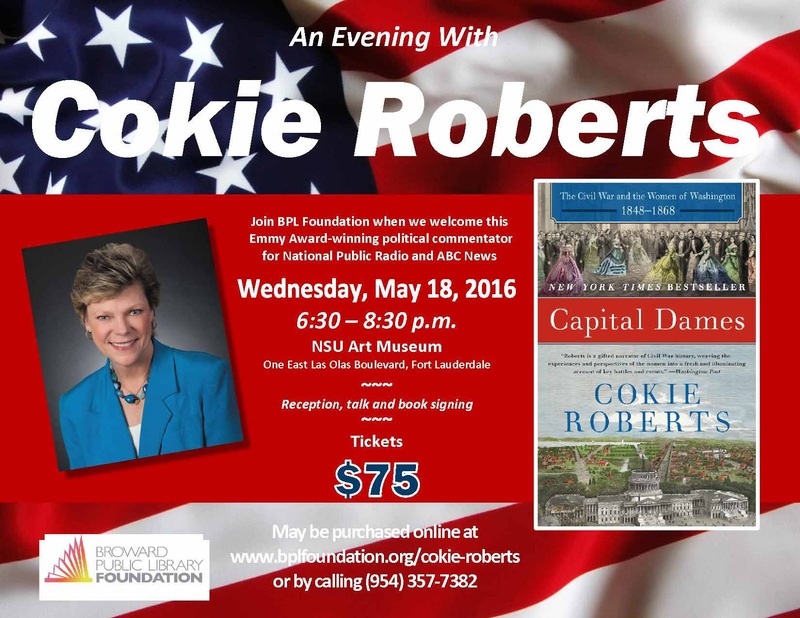 Join best-selling author Cokie Roberts as she offers a riveting look at Washington, D.C. and the experiences, contributions, and impact of women who helped shape the nation in Capital Dames: The Civil War and the Women of Washington, 1848-1868. 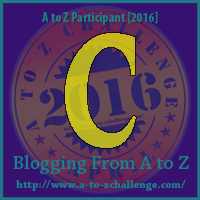 KING ARTHUR'S SISTER IN WASHINGTON'S COURT by Mark Twain as channeled by Kim Iverson Headlee. Rise of Alpha by Lorenz Font.